First and foremost, be realistic about your expectations. 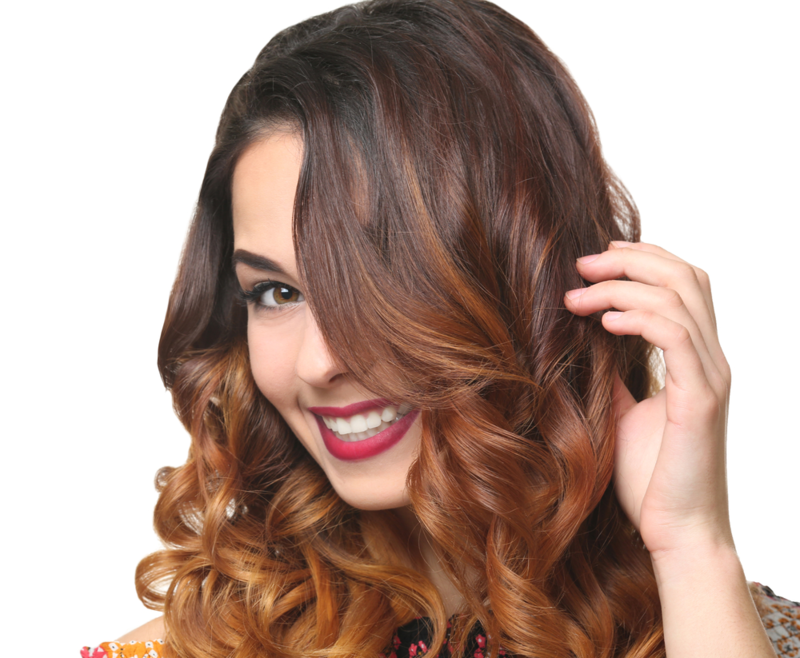 A hair style on one person may look dramatically different on another, especially if the style relies on color, since color contrasts work with skin tones, which vary on each person. If the person has the same skin tone as you and the style is flattering, it will be more likely to work for you. Also, remember that hair textures also vary, so some cuts may work for some types of hair but not for others. Second, bring pictures if you can. If you’ve found the style online, print it out right away and take it along. If you saw the style while shopping or out at the club, look through magazines or online for a similar style. In addition to photos of the style you do want, bring photos of how you don’t want the style to look. Dress for the style. If it’s a professional look you want, dress in work clothes. If you want to look great at the club, dress like you are going out. Leave the sweatpants at home so your stylist can better understand the look you are going for. Finally, professional stylists are partners in your pursuit of style. Let them get to know you well and understand your personality, your likes and dislikes, and your lifestyle, so that they can help you choose a hairstyle that will work best for you. If you’re ready for a new hairstyle, make an appointment today at Untangled Salon. Our team of professional, highly-trained stylists is ready to help you find the perfect hairstyle for your individual needs! You can find us at 19924 Jetton Road, Suite 105 in Cornelius. To schedule an appointment, just give us a call at 704-895-9300 or send us an email at info@hairuntangled.com. Prefer to schedule an appointment yourself? Use our free mobile app. You can download it for free at the AppStore, on Google Play, or Amazon.